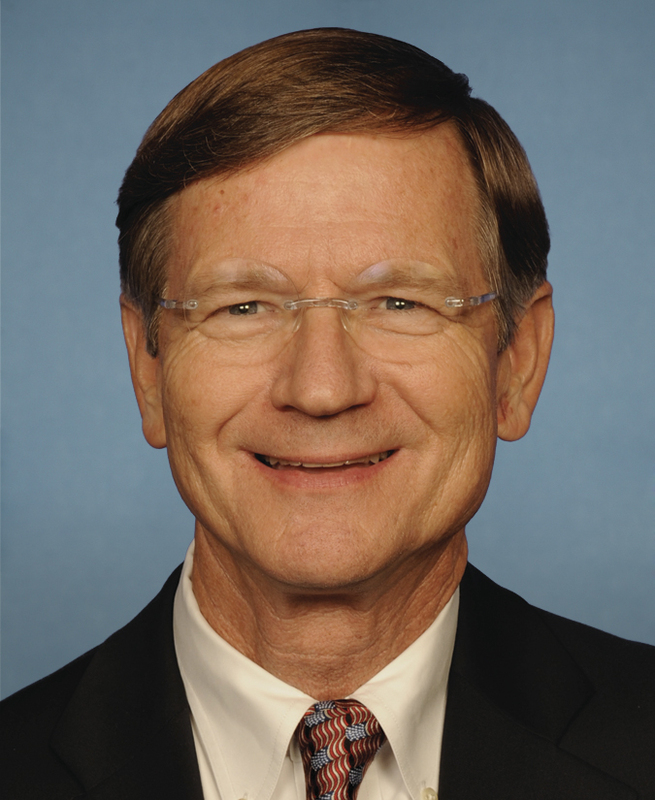 Representative Lamar Smith supports legislation to make NSF ensure each grantee is pursuing science in the national interest. Image courtesy of Wikipedia. A particularly concerning piece of legislation is making its way around the House of Representatives. This bill would require that the National Science Foundation (NSF) justify each grant it awards with respect to its contributions to protect the “national interest”. Earlier in the year, a similar bill was proposed with an extremely limited definition of what would meet “national interest” criteria. While the current bill has expanded its definition of national interest to include economic competitiveness, health and welfare, scientific literacy, partnerships between academia and industry, promotion of scientific progress and national defense, legislation like this should be getting all scientists up in arms. Predicting which avenues of science will lead to major breakthroughs in health or energy is almost impossible. This bill would severely limit early exploratory work that has yet to prove it is in the national interest. This political interference in the operation of the scientific enterprise is a very dangerous door to open. Decisions of what is in the national interest can very quickly become influenced by party politics and the interests of lobbyists. While it is important that NSF funds good proposals of sound science, requiring immediate association with national interest will lead to exaggerated claims by scientists and the exclusion of some of the future’s greatest breakthroughs. Whether you are a scientist or not, reach out to your representative and let them know how this qualifier will negatively affect the scientific enterprise in the United States. If you don’t know who your representative is, you can find that information here.